Impress Your Guests - Take the Credit! 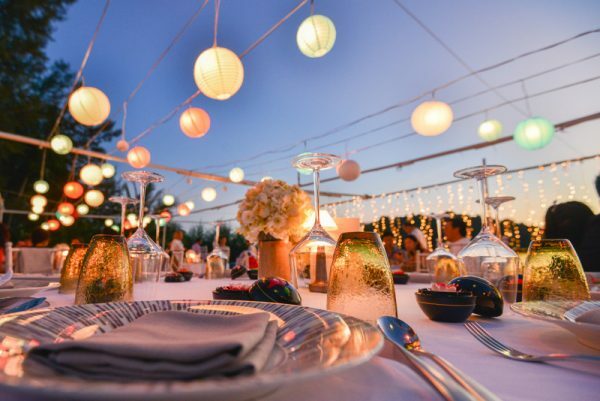 When you’re planning a catered event, there are many factors that determine whether your event will be successful or an evening of the same old boring food and drinks. 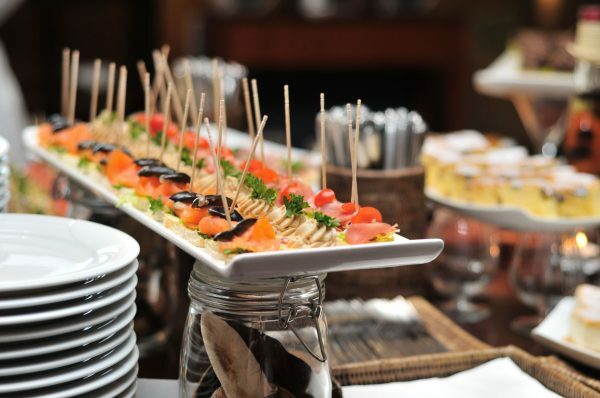 Here are 10 tips on how to plan a successful catered event. Once you’ve planned your event by choosing the day, inviting the guests, and choosing a venue, now comes the tricky part – planning the food and beverages for this catered event. 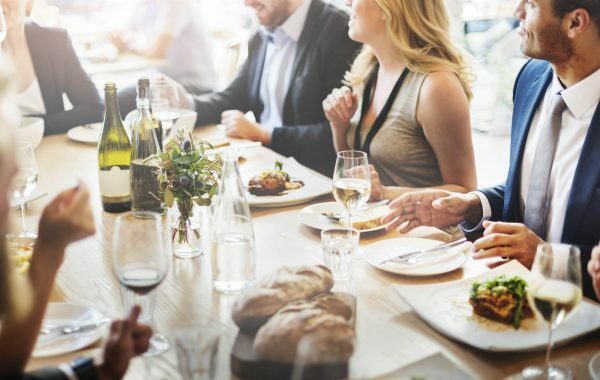 Whether you’re a first-time event planner and events manager or an old hand at putting together catered menu events, it’s important to consider every step to ensure excellent service, food, and beverages. The following checklist can help you ensure a successful corporate or social event. How formal or informal will the event be? How often do your guests attend events like the one you’re planning? Are your guests coming in from out of town or are they based locally? What is the ethnic makeup of your guests and their backgrounds? Once you’ve taken the time to know your guests and their backgrounds, you’ll understand the makeup of your guest list and their general profile. By taking this step, a catered event planner is able to tailor the menu options to please their guests. By taking the following list into consideration, you’ll be able to tailor a menu that will please your guests. Do your guests travel a lot and have adventurous palates where they would enjoy spicier or more ethnic menu options? Do your guests have dietary restrictions such as gluten intolerance, restrict dairy, or are they vegetarian? A health and wellness event may require more seafood and vegetarian options in a catering menu. 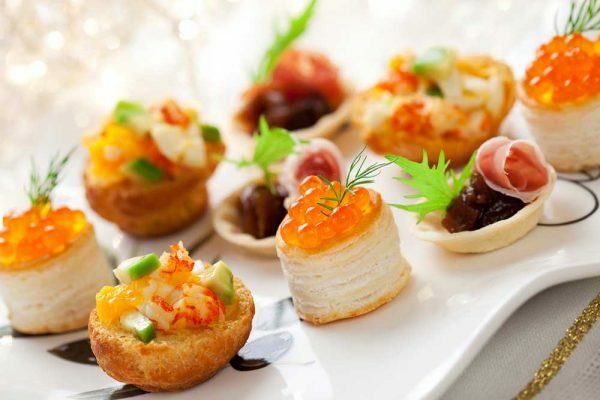 Once you’ve done your best to tailor the catering event menu to your guest’s food preferences, you will need to offer several appetizer, buffet, and entrée choices to ensure that all guests will be able to enjoy the meal and the event. Here are some general guidelines to consider when planning your catering menu. Offer more than one choice of entrées. That way both the meat lover and vegetarian are pleased with their meals. Offer two or three salad dressing options for salad courses, including good quality oil and vinegar for the health conscious guests. When possible, allow guests to add their condiments separately. Offer a choice of two desserts, one rich (dark chocolate is always a hit), one for the health-concious. Food allergies such as lactose intolerance, nut allergies, etc. Food Intolerances such as gluten for guests with Celiac Disease. Religious requirements for guests following a Kosher or Halal diet. Voluntary dietary restrictions such as vegetarianism or veganism. Farm to Table, Farm to Fork, and the Eat Local movements are not just trends, they’re the keys to more delicious and healthy menus. 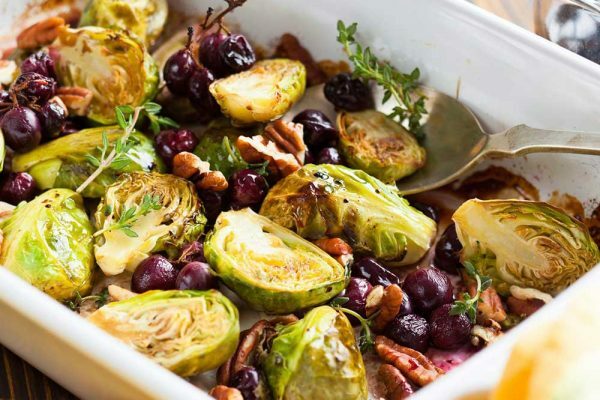 When you’re selecting items for your catering menu, considering the time of year because seasonal foods should play a large factor in determining your food and beverage selections. 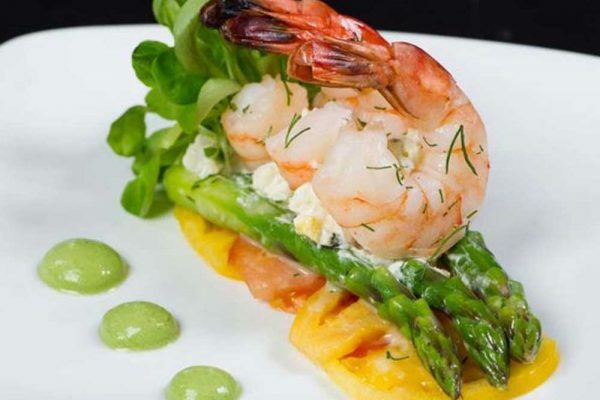 Take into consideration the different food items available during the different seasons and plan seasonal menus for the freshest catering menu options. Another key factor is to consider the region or location of the event and popular food items from the area. Incorporating fresh seafood or regionally grown produce to reflect the local area and ensure some of the freshest ingredients will help make your catered event stand out. 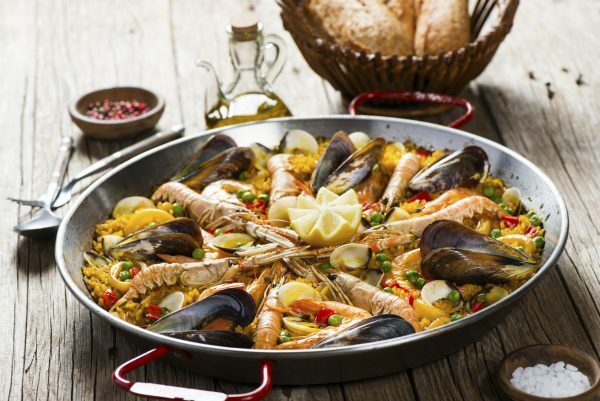 Planning a catered menu event with a specific ethnic or international cuisine is a great way to engage your guests and treat them to a unique catered menu experience. Your event planner and executive chef can work together to bring regional and international foods to your event, making the catered event stand out from the standard chicken dinners usually served. Some of the most popular ethnic catering menus are Asian/Chinese/Japanese, Mexican, French, German, Greek, Italian, and Middle Eastern. They aren’t just different catering event menu options, but also can be more versatile when planning a menu for people with food restrictions. Someone once said “Timing is everything.” This is especially true when determining the menu and meal service for a catered event. It’s important to choose the type of meal and menu options that best suit the allotted time your guests have for the meal or event. If your guests only have a limited time for breakfast or lunch, box meals and lunches are the best choice for meals of 30 minutes or guests on-the-go. Catered buffet meals usually are completed in about 1 hour and allow guests to pick and choose the food items that they will enjoy. When planning a sit-down or plated catered event meal, allow at least 1 ½ to 2 hours for full meal service. Cocktail catering receptions require a minimum of 1 hour before dinner to allow guests to mingle and enjoy the food and beverages. Corporate working breakfasts or lunches require food menu items that can hold up for longer periods of time without ruining the integrity of the food. Presentation is everything. When food is beautifully presented, your guests will be dying to try it. 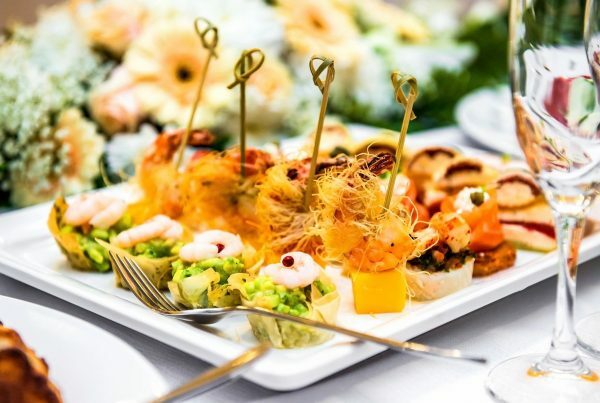 No matter the type of event or style of catering menu you have chosen, it’s important to work with your event planner and caterer to ensure the food is colorful, has pretty garnishes, the plates are clean, and the food smells appetizing. Your guests should see beautifully catered food and want to eat it. This means everything from crisp and clean linens, cutlery, and glassware along with complementary decorations. How long have they been in business, and are they in good standing with the Better Business Bureau? 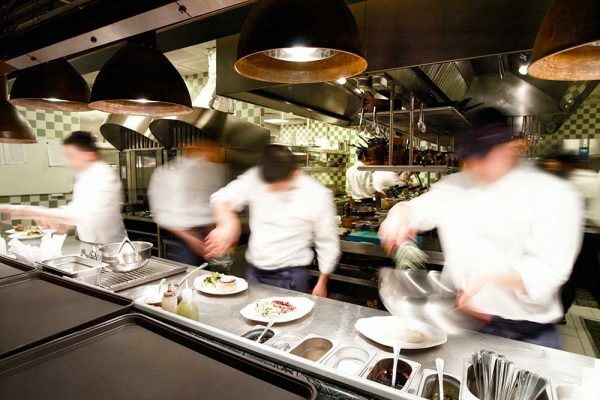 Is your caterer fully insured? Do they have all appropriate food-service licenses? Are they operating from a kitchen facility or out of their garage? If providing alcoholic beverages, is your caterer fully licensed to provide and serve alcoholic beverages? Do they have a California Department of Alcoholic Beverage Control Caterer’s Permit for your event, if necessary? Do they adhere to the guidelines of the Responsible Hospitality Coalition and observe the laws of the County of San Diego and State of California? Are the bartenders LEAD (Licensee Education on Alcohol and Drugs) certified through the Responsible Hospitality Coalition? Does the caterer have references? In what industry and community business associations do they belong to and actively participate? Now that you’ve run through your checklist for a successful catered event menu and venue, you’re sure to have a successful event that your guests will enjoy and remember for a long time.